Renee Kujur, a 23-year-old model who hails from Chhattisgarh, India and who’s considered “dark-skinned” in India, reveals that she used to get ridiculed for her darker complexion and was rejected for modeling jobs. When Kujur did book a modeling gig, her photos were often Photoshopped to make her skin tone appear lighter. However after one of Kujur’s friends noticed that she bore a striking resemblance to Rihanna, she photographed her without changing her skin tone. 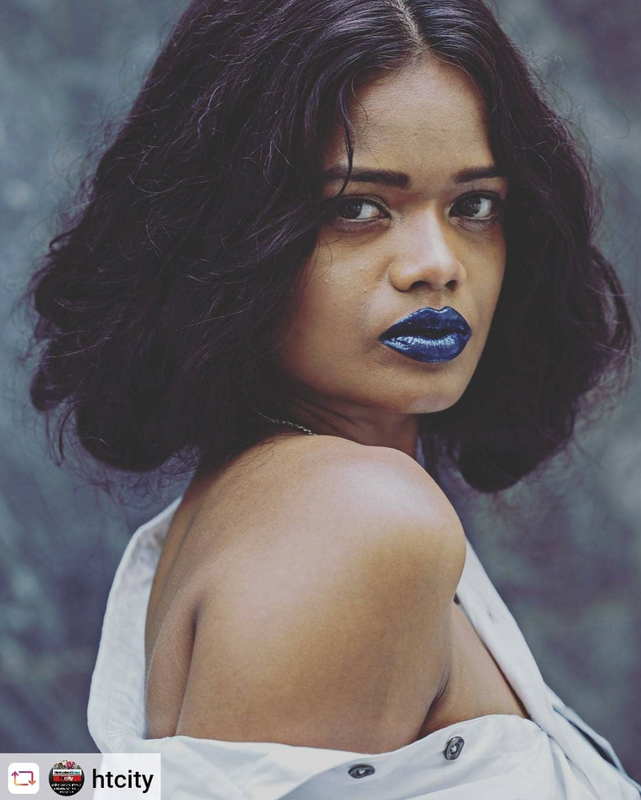 Kujur reveals that her modeling career then took off after getting compared to Rihanna, and she now even goes by @badgalrene on Instagram as a play on Rihanna’s @badgalriri moniker. Despite Kujur’s newfound success as a model, she admits that she still only gets about one-third of the modeling work as fairer-skinned models. “Few are willing to bend rules. For most people, beauty strictly means fair skin. It’ll take time to rewrite norms, but I’m happy that I’m part of the change,” says Kujur. Although we’re happy for Kujur’s success and newfound fame, we can only hope that the modeling industry continues to become more inclusive of all skin tones.